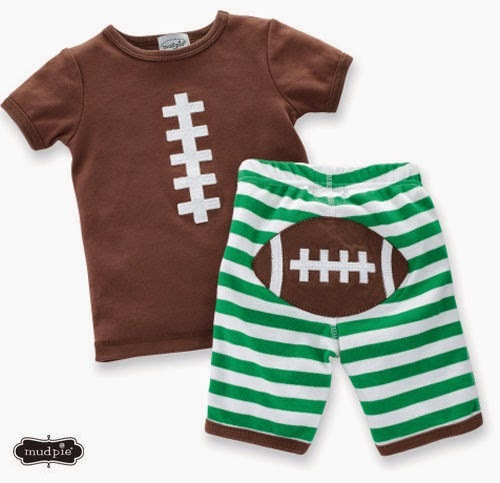 New parents love dressing up their kids, especially if they're sports fans. 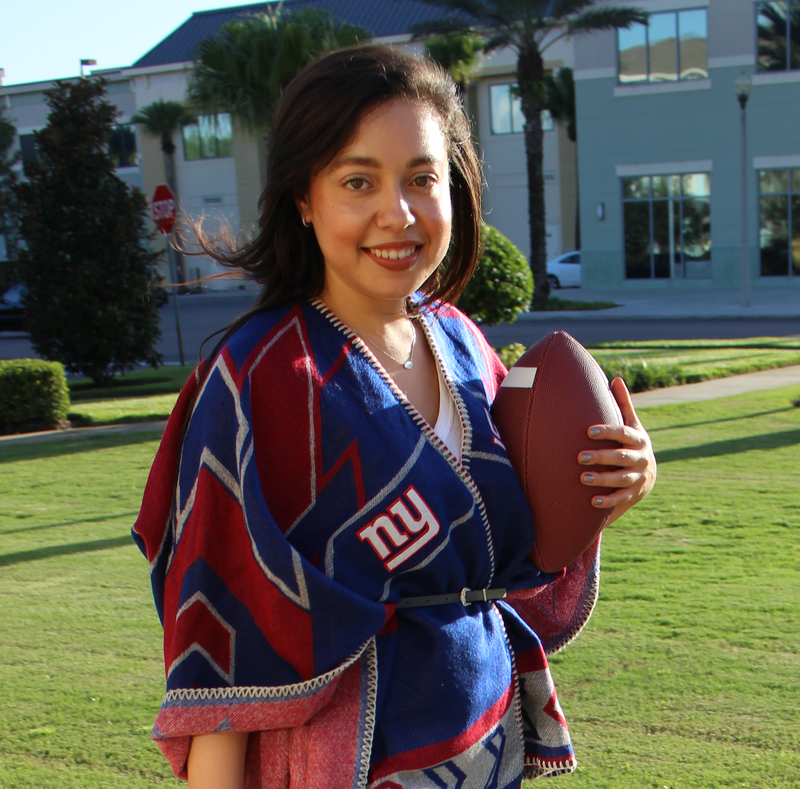 Between baby shower gifts, holidays and occasional splurges, little ones typically end up with a plentiful wardrobe of fan gear to represent their parents' favorite teams. 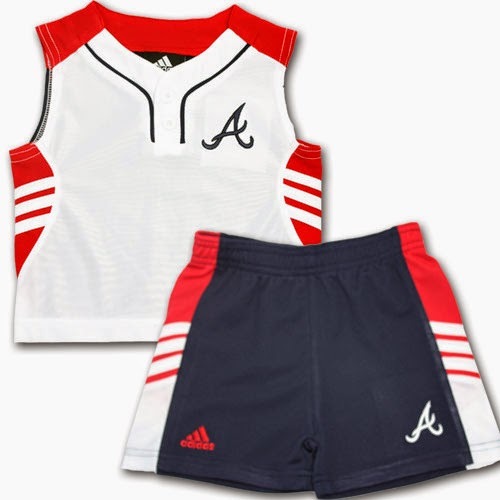 For friends and family looking to stock baby's closet for next season, Baby Fans is a one-stop shop for sports-themed baby clothing and accessories, including licensed styles in MLB, NFL, NCAA, NBA and NHL teams. So how does Baby Fans measure up? 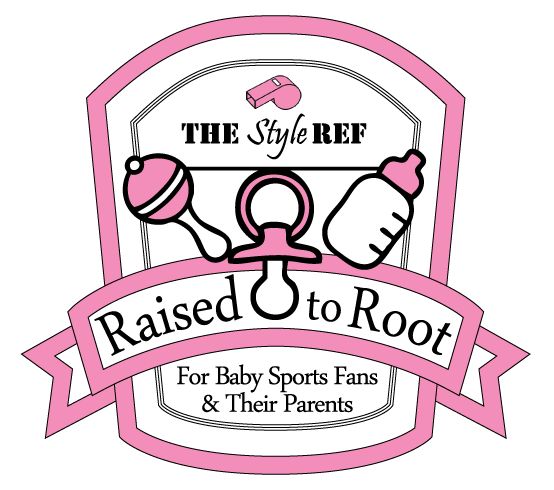 The Style Ref enlisted two experts to find out. 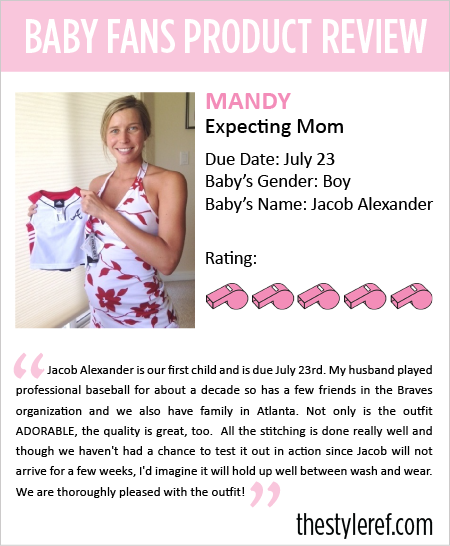 New mom Rebecca and mom-to-be Mandy each received a handpicked gift from TSR based on their family's sports affiliations and baby's preferred clothing size. They reviewed their items and the results are in! 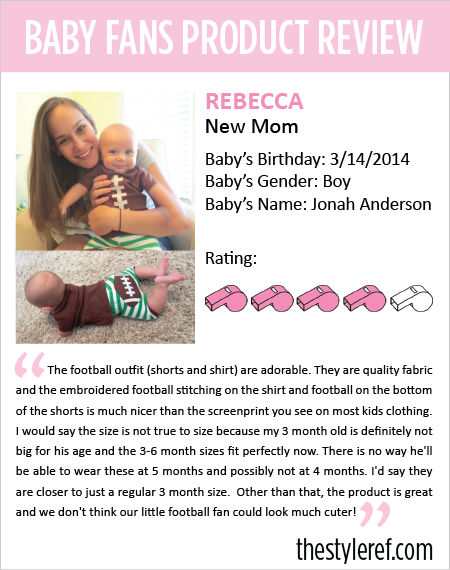 Check out what these moms thought about Baby Fans for their baby fans. Which baby fan outfit do you like best?